Elastic tether attaches to the end of the resistive stylus pen or through the clip of the Wacom stylus, and then attaches to a Tablet PC or eo UMPC. 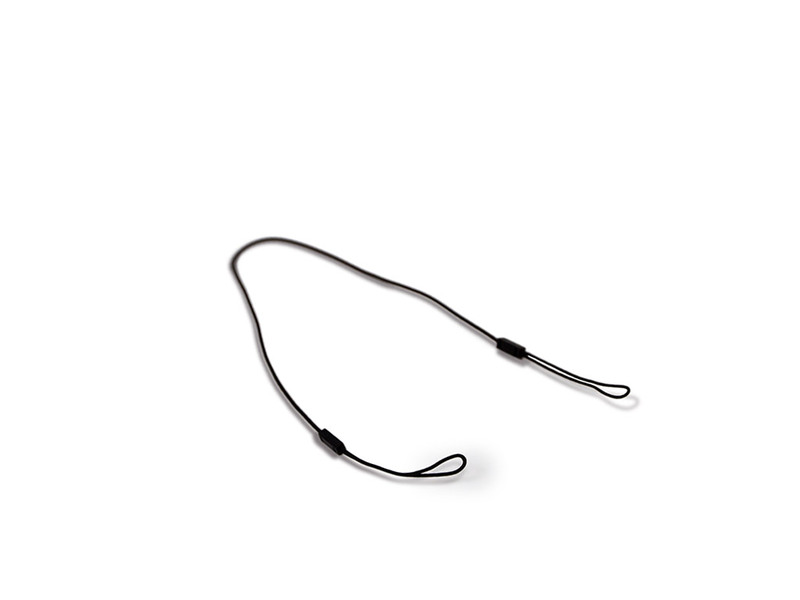 13.5″ Elastic tether attaches stylus pen to Tablet PC or eo UMPC to keep stylus with system while on the go. Works with both digitizer and touch screen stylus pens. Sahara Slate PCs and eo UMPCs have tether attachments that work with this tether. Other tablets may as well.